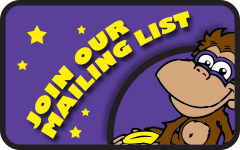 Welcome to Lacrosse Monkey Online! 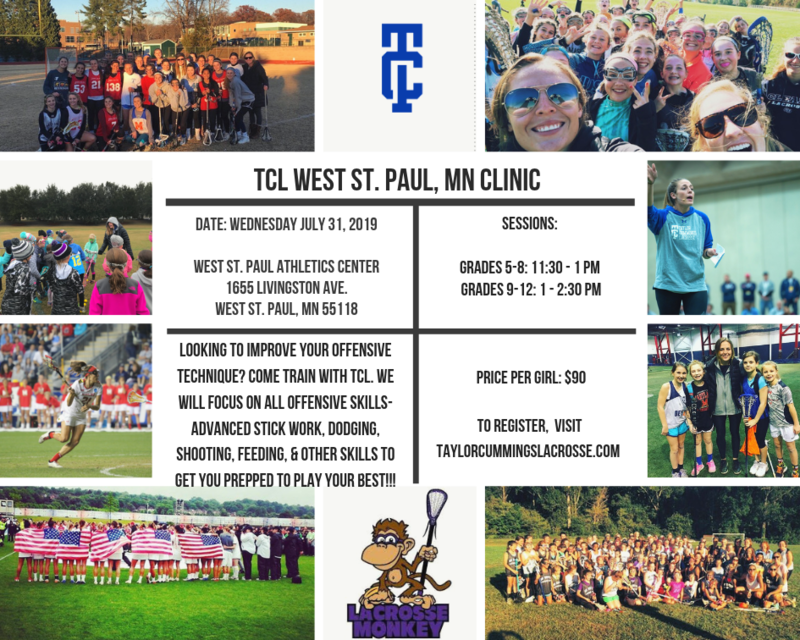 Come Try the LAX MONKEY Experience - Meet our Coaches and Let them See You in Action! ALL ARE WELCOME! Be a part of something SPECIAL. 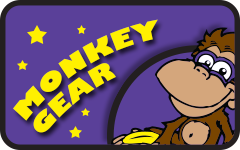 LAX MONKEY is a traveling lacrosse program! We are looking for players with speed, athleticism, and passion for the game of lacrosse. Our dedication will provide individual attention and the ability to deliver all of the resources your student-athlete needs to grow, develop and succeed. By accessing different instructors, with specific skills and techniques, our student-athletes can hone a truly comprehensive approach to the game while having fun. Lacrosse Monkey offers an unmatched Lacrosse development program. At the core of our program is our commitment to each and every student-athlete, on and off the Field. Our on field program will include individual skill building as well as systems and tactics development. Our off-field program will include dryland training and video analysis. We believe that in order to cultivate the best learning experience, it’s critical our student-athletes have access to a diverse training curriculum. College Recruiting We offer guidance and help prospective collegiate players find a place at the next level. If you want IT we will find IT ,there is a place for YOU! Why LAX MONKEY ? LAX MONKEY has world class coaches who are dedicated to each player, while emphasizing the importance of fundamental skills. We DEVELOP new skills and techniques as well as responsibility and respect ELEVATE her game and herself by finding confidence on and off the field COMPETE with the best in the US and challenge her to take risks in order to succeed. All players are welcome to LAX MONKEY EVALUATIONS.